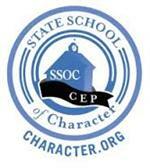 Learn here about what Character Education looks like at Harlan! See the Afterschool Enrichment flyer for details! We have Preschool opeings for the 2018-2019 school year! Registration is open for Kids Club! Welcome to Harlan! Our school community is truly amazing! 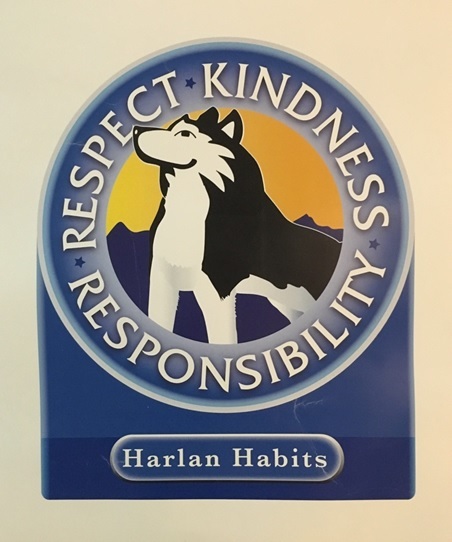 We are fortunate to have phenomenal students and families as well as a staff that is dedicated to making Harlan the great place that it is today. Our staff focuses on creating engaging lessons that address multiple modes of learning that allow our students to research, explore and learn at high levels. 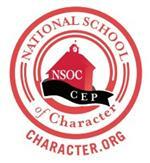 As a school community, we foster an environment where everyone feels safe and make character education an integral part of our school through multiple student leadership opportunities, town hall meetings, and classroom communities and family groups called “Husky Packs.” We strive to have our students be excited about school while thriving academically, socially, and emotionally. If you have the opportunity, I would love for you to have the opportunity to experience Harlan for yourself and to see firsthand why Harlan is such a welcoming and amazing community. Please do not hesitate to contact me if you would like to schedule an appointment to visit our wonderful school!